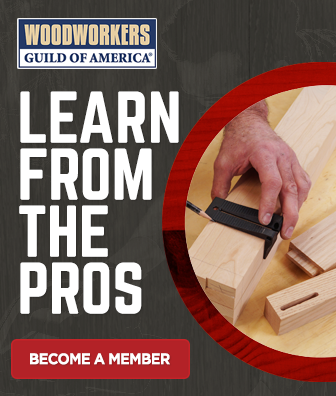 Perhaps you are just getting started in woodworking and you don’t have a jointer in your shop. Or, if you are fortunate enough to have a jointer, there are situations where the boards that you want to joint exceed the capacity of your jointer. Sure, if you have money and space you can always use these situations as an excuse to upgrade to an aircraft carrier-sized jointer, but surely there has to be a work-around, right? Well, if the monster jointer is not in this month’s budget, never fear, George is here with a great solution. Use a long straight edge. 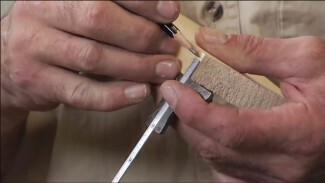 Jointing with a router requires a straight edge that is longer than the pieces that you want to joint. It doesn’t have to be perfectly straight, but it does have to be long. Take a light cut. As with any routing operation, jointing with a router works best with multiple light passes if a lot of material needs to be removed. Larger bits work better. 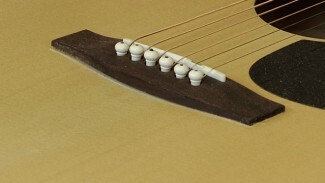 A larger diameter bit uses a gentler cutting angle and create a smoother jointed surface. 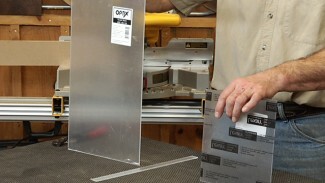 This skill will enable you to build that huge dining table, or any other project that requires a large glued up panel. 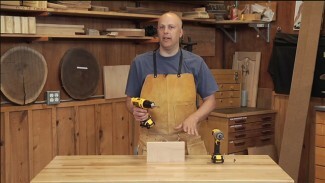 If this sounds interesting and you want to learn more, we have more information on jointing with a router, and tons more router videos in general.